"Does all red ink have nickel in it? I was told by the tattoo artist that if I can't wear inexpensive jewelry I should not use red ink in a tattoo. I can not. Whatever metal or whatever is in the ink would cause the same reaction I get to inexpensive jewelry. That would cause a problem. She will not use it on me. Would this be the same for pink or orange or any color with any amount of red in it? Someone else who has had numerous tattoos told me they never heard of that and she reacts to inexpensive jewelry." 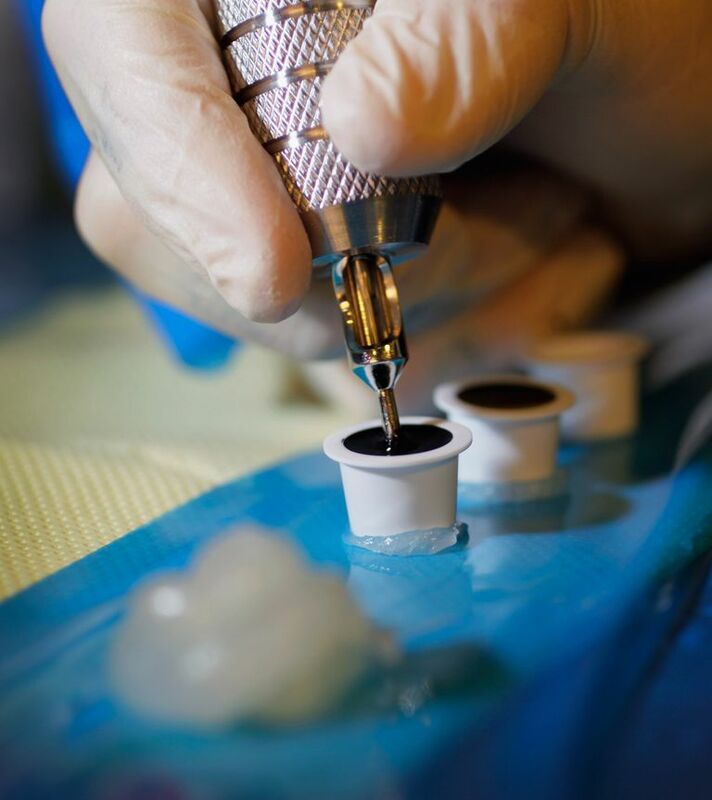 I'd trust the tattoo artist over someone who has numerous tattoos, since she is more likely to know the composition of the ink and whether or not clients have had trouble with a color. Some reds contain iron, some contain toxic metals such as cadmium or mercury. There is an organic red that causes fewer reactions than the metal-based reds. Red ink is well-known for causing sensitivity reactions. The more dilute the pigment, like in orange or pink, the lower the chance of a reaction, but I would say the risk is still present.